Want to give important presentations? Getting worried about small space to host it? 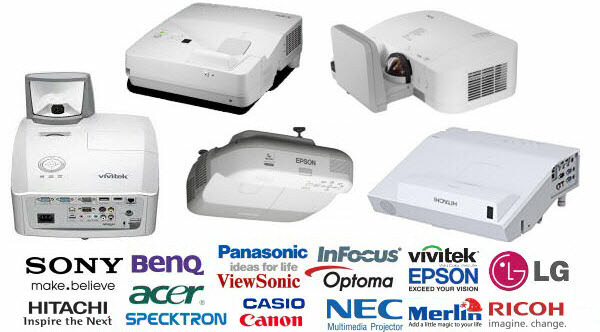 Well then, it is the time to look up for some best quality Ultra Short Throw Projectors for your place. This wonderful device of techno permits you to project larger images from short distances. Book one today from ProjectorUAE.com for authorized products on decent and affordable rates in Dubai, Sharjah, Abu Dhabi, UAE, and GCC.